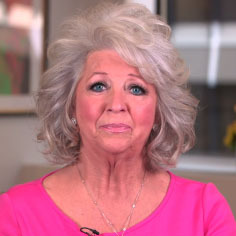 It’s been a tough week for Paula Deen. After the contents of a sexual harassment legal complaint and her 196-page deposition were made public, she faced intense fallout for using the “n-word” and describing her desire to give her brother a “Southern plantation wedding” complete with black men in white tuxedos. Paula Deen’s portrayal of herself as a victim didn’t play well. The Food Network quickly announced it was not renewing her contract and immediately pulled her shows. She then lost a number of corporate sponsors: Smithfield Foods, Wal-Mart, Target, Home Depot, Caesar Entertainment, Whit-Ash Furnishings, and Novo Nordisk. The Third Man, the musical? 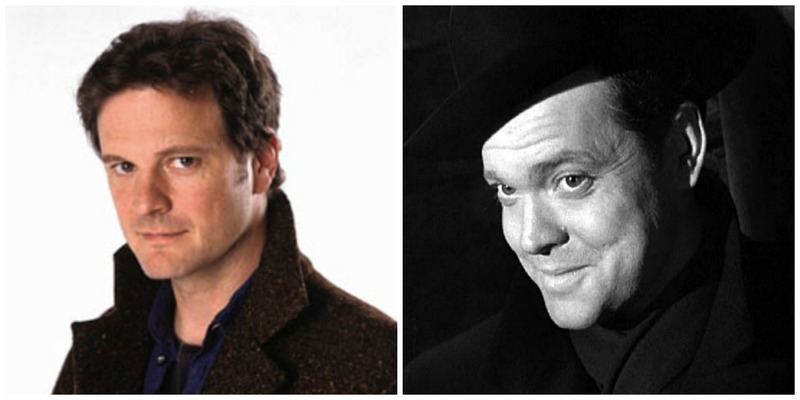 Colin Firth in the Harry Lime role created by Orson Welles? I could see it. Could a story about a wartime racketeer who steals penicillin, dilutes it, and sells it on the black market injuring innocent children, be the premise of a musical? That was a recent topic of discussion on a chat board on BroadwayWorld.com. 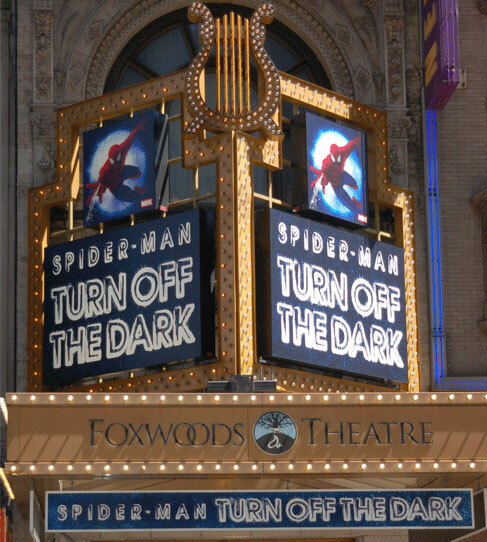 Spider-Man is just one of the many offerings that’s still here on Broadway. There’s something magical about Broadway. The first time you stand in Times Square your jaw drops. Talk about not being in Kansas anymore. 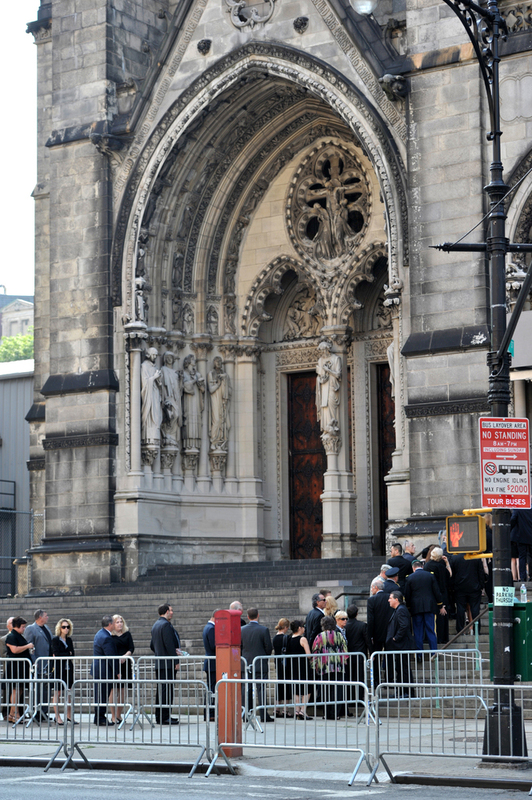 Bright lights, big New York City, a place for dreamers and schemers. On the surface, Broadway is a fun place, a happy place, street after street of lit theater after lit theater, full of life and people, an entertainment paradise. 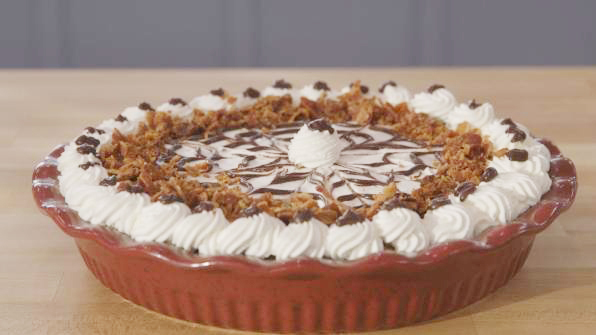 Francine’s Peanut Butter Bacon Pie was a surprise hit with judge Paul Hollywood on The American Baking Competition. 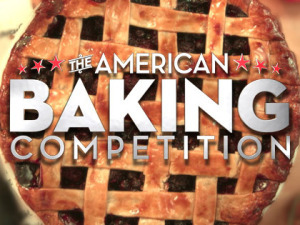 There’s a delicious show on CBS these days called The American Baking Competition, a reality show aimed at finding the best amateur baker in the United States. Move over MasterChef, I think this is the best new cooking show to hit the airwaves. Pies, cookies, cakes, bread, and über-skillful desserts like croissants, macarons and soufflés are all part of the delicacies the contestants have to make in their baking challenges. As a home baker myself, I’m hooked on this show. And I almost missed it. After the first episode aired in late May, my sister Carol called. “Did you see the new baking show? It’s so good, you should be on it!” she said. FURTHER UPDATE: 7 p.m., Wal-Mart Stores just announced they are dropping Paula Deen’s products from their stores. UPDATE: 9:32 a.m. Based on her Today show appearance, it was announced Paula Deen lost another endorsement – from Caesar’s Entertainment. With her two apology videos going bust, Paula Deen took to the airwaves on the Today show this morning to apologize for her use of the N-word, which she admitted to in a deposition she gave in a court proceeding. The tears were flowing as PR sound bite after PR sound bite emanated from Paula’s mouth. Mad Men: Don Draper is dead! Don faces Sally as he shows her where he grew up in the season finale of Mad Men. Don Draper has finally come clean and it took a Hershey bar to make him do it. The first episode of this season’s Mad Men started with Don reading Dante’s Inferno on the beach. 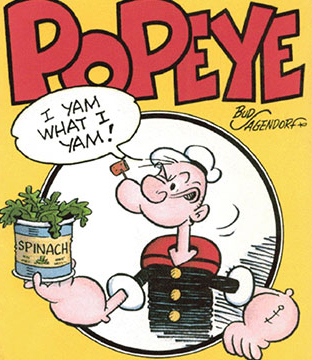 The last episode, titled “In Care Of,” ended with him hitting rock bottom. A great cliffhanger to set up the show’s final season. 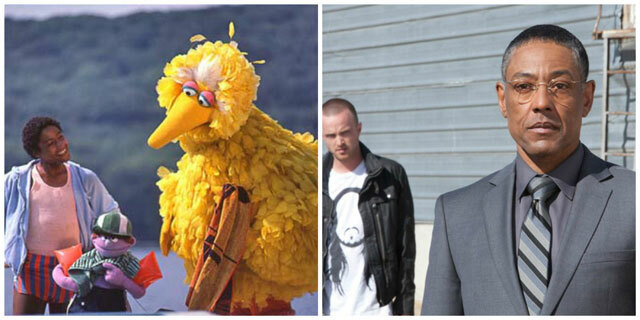 From his humble appearance as a kid on Sesame Street to his killer performance on Breaking Bad as crime boss Gus Fring, Giancarlo Esposito is one of the hardest working actors in show business. Actor Giancarlo Esposito is getting a star on the Hollywood Walk of Fame. It couldn’t happen to a nicer guy! The announcement was made last week in Hollywood after Jennifer Lopez was presented with the Walk of Fame’s 2,500th star. 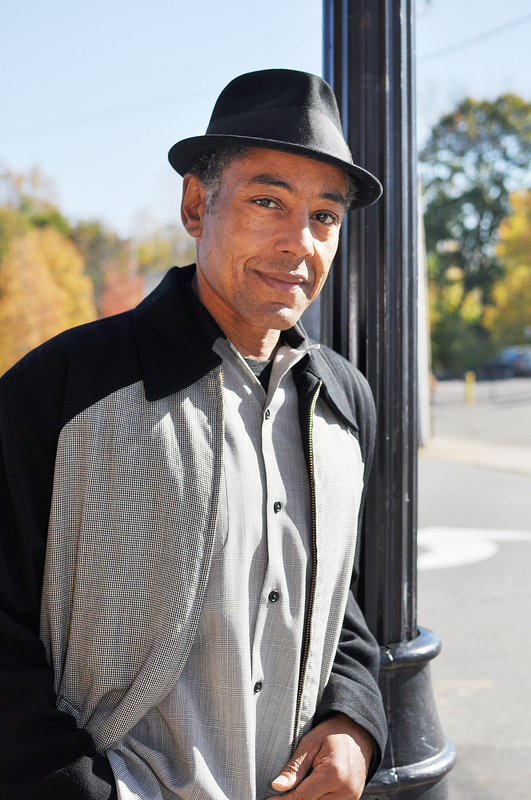 Giancarlo Esposito is part of the “Class of 2014,” announced David Green, Chairman of the Walk of Fame selection committee. Other celebrities who will have their stars added next year include Orlando Bloom, Sally Field, Jessica Lange, Matthew McConaughey, Liam Neeson, and posthumously Phil Hartman and Tupac Shakur. UPDATE: 10 a.m., Saturday. Food Network has already started pulling Paula Deen’s shows from the air. That was FAST! It wasn’t a good week for Paula Deen. Stick a fork in her, she’s done. Or is she? The Food Network, which is currently airing three of her shows, announced it was dropping her after a 14 year run. I shed no tears for her. She has been coasting on her overdone “aw shucks” Face In the Crowd personality and over the top bad, insult to Southern cooking for a long time.